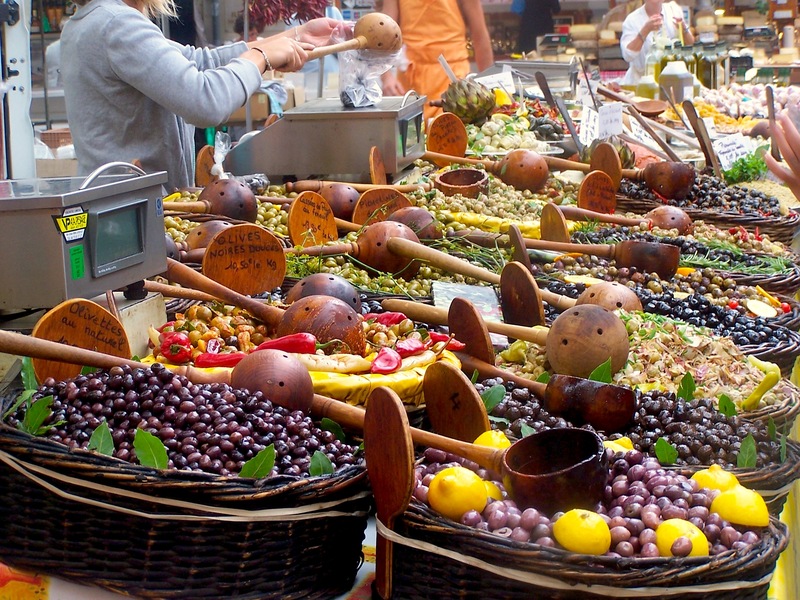 Now this is an olive stall! Spectacular. Published October 3, 2012 at 2304 × 1728 in olives. Post a comment or leave a trackback: Trackback URL.